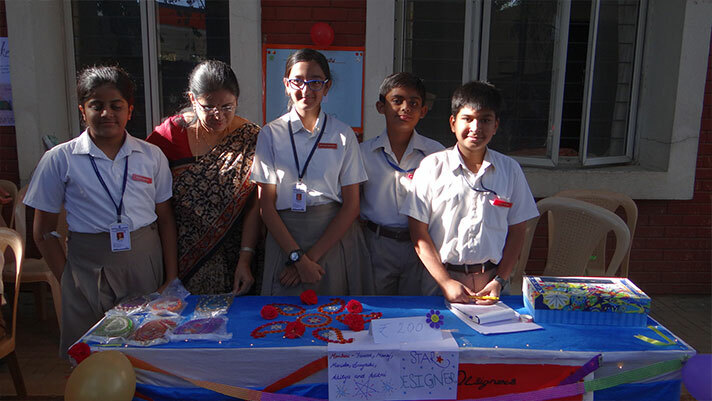 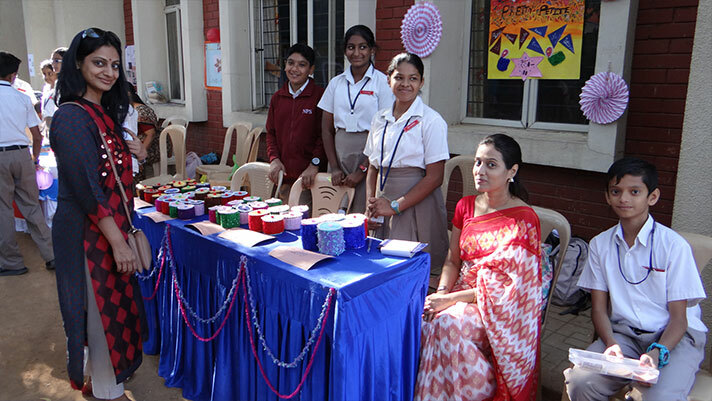 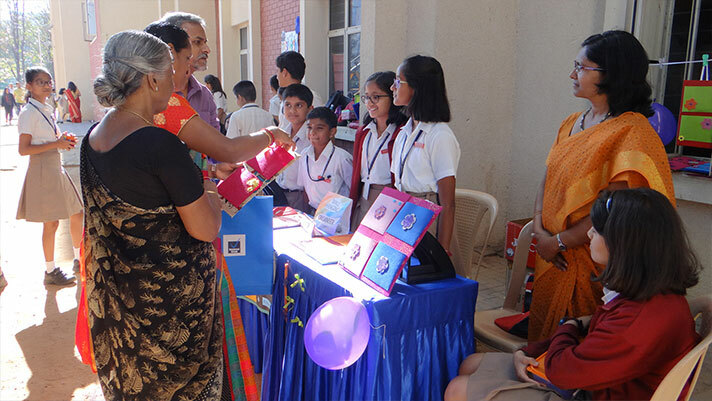 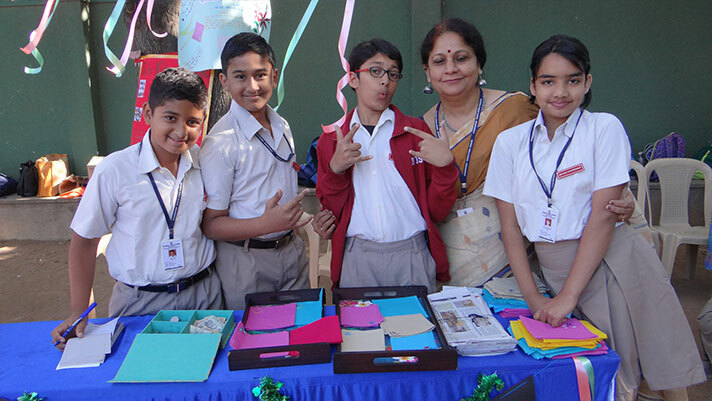 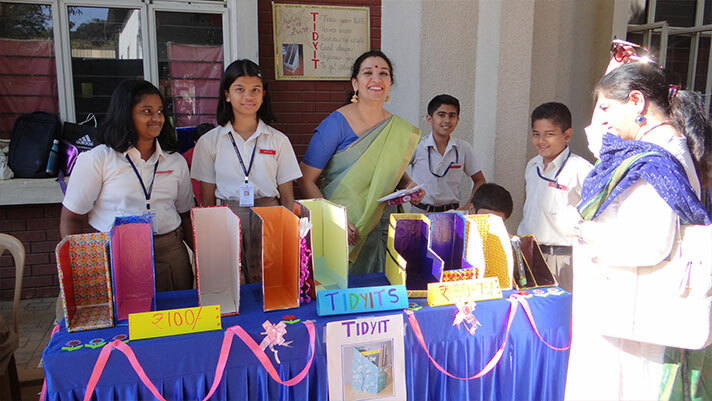 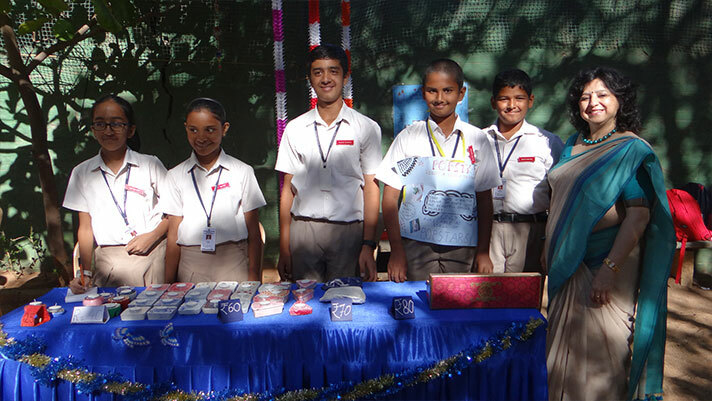 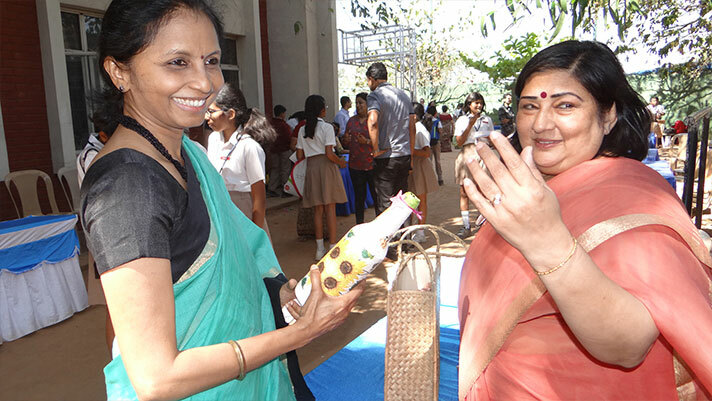 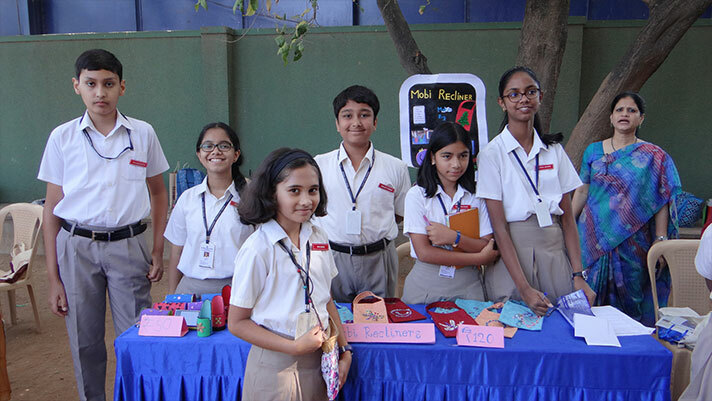 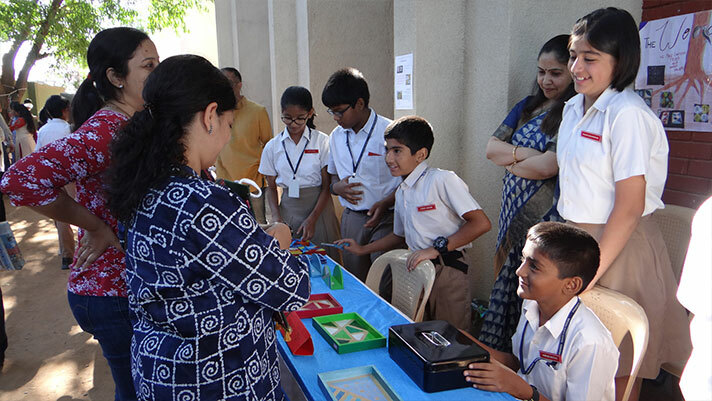 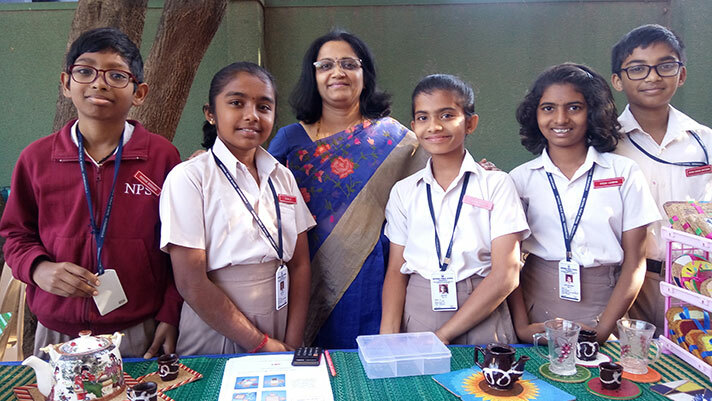 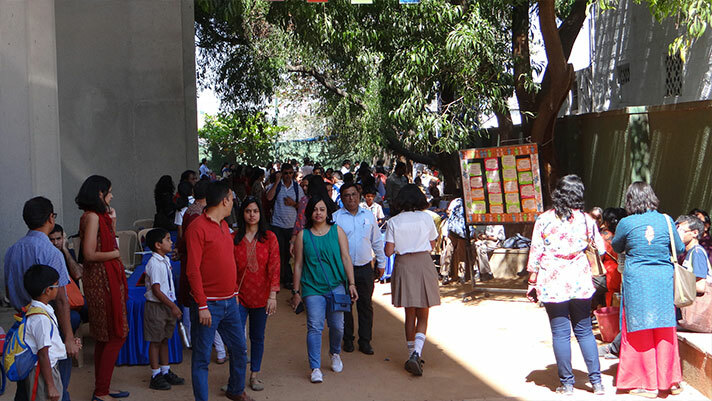 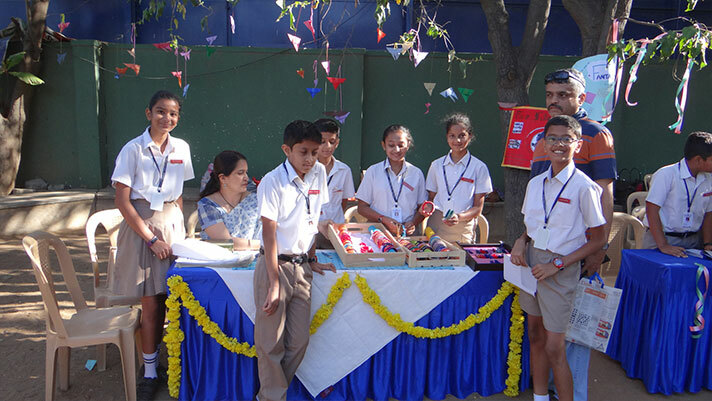 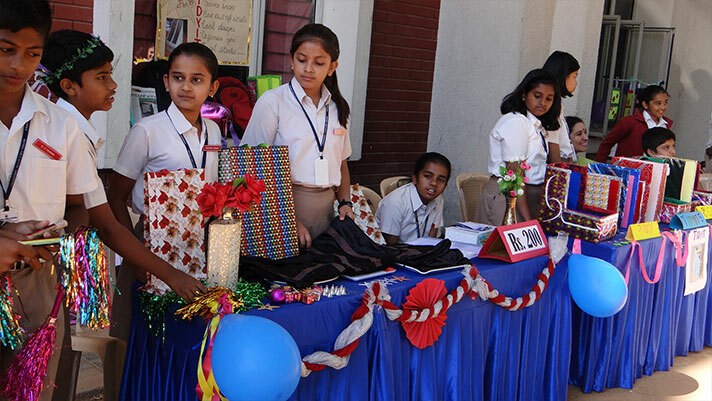 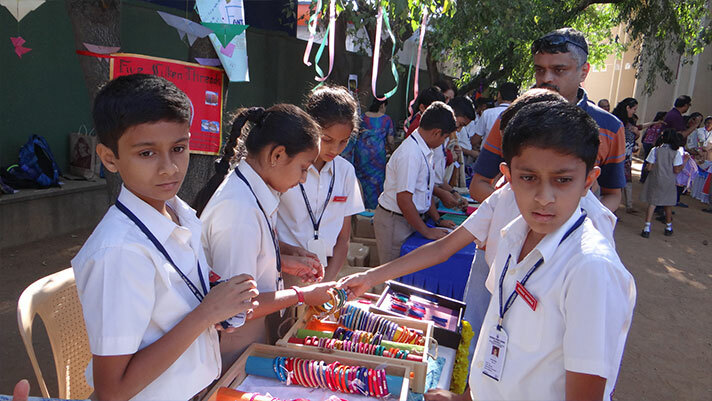 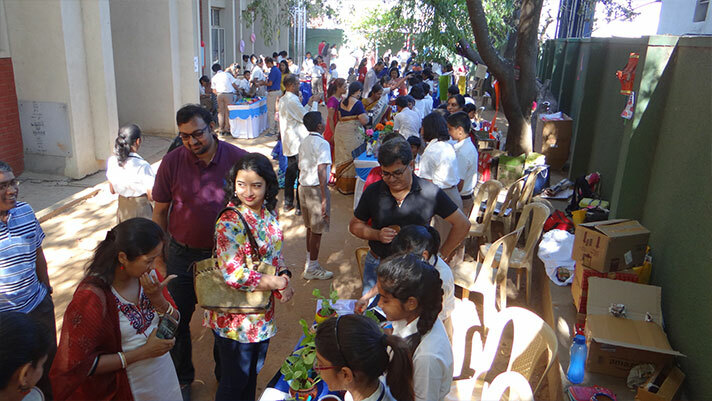 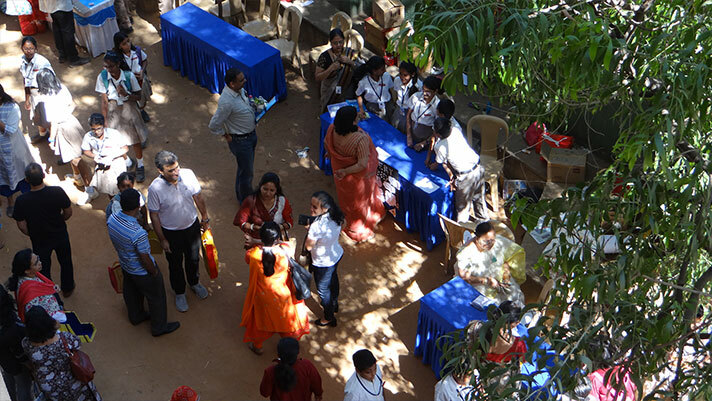 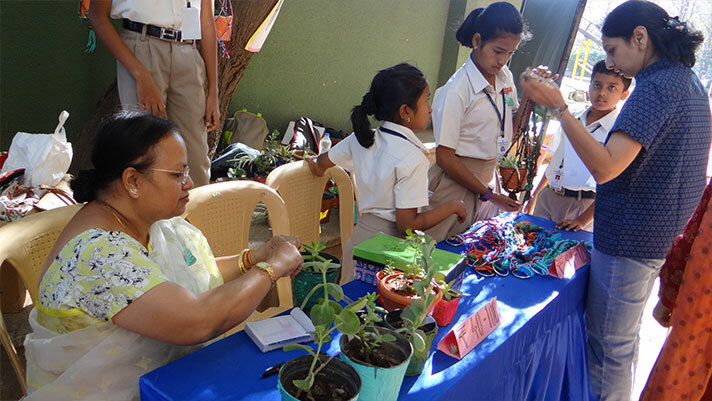 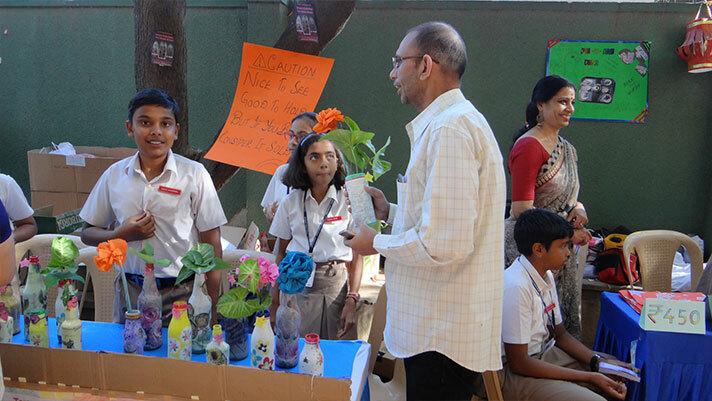 National Public School, Koramangala organised ‘Market Day’ on 23rd February 2019 with great gusto. 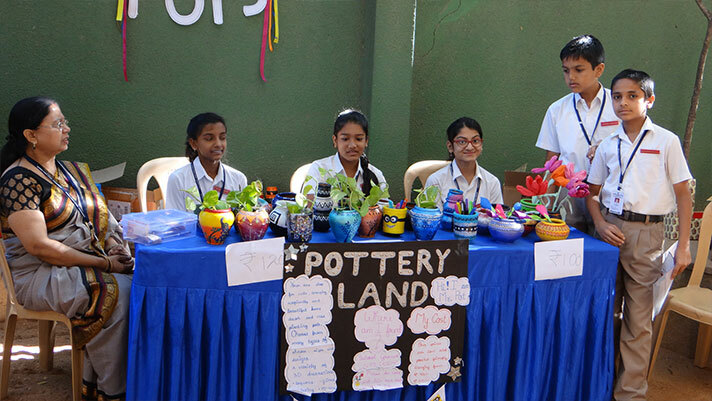 Attractive home décor and personal utility products like coasters, fridge magnets, napkins, organisers, flower pots, silk thread bangles, trays, organizers, phone charging bags etc. 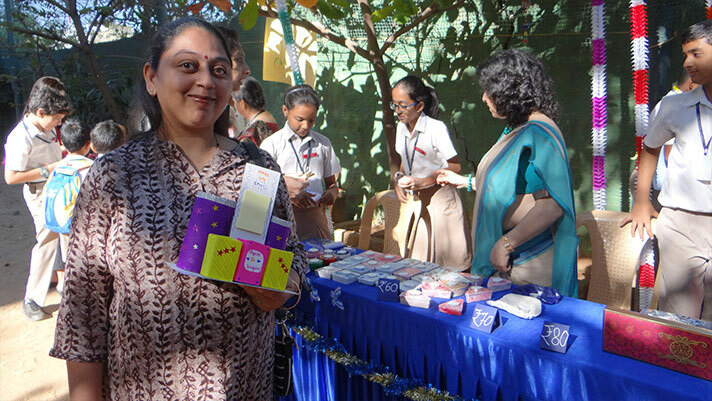 were up for grabs in the buzzing bazaar. 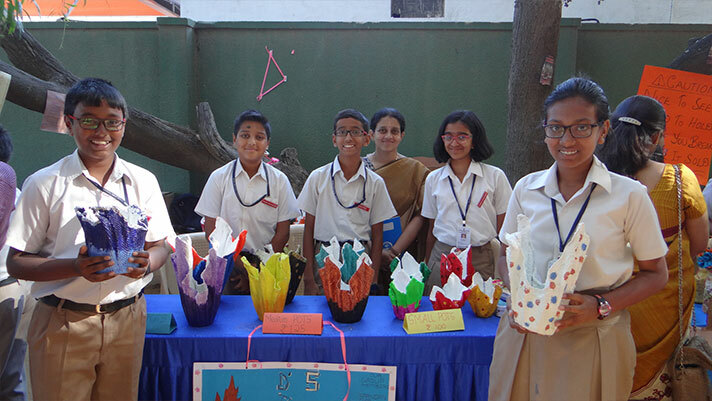 Under the Entrepreneurial Programme the grade 6 students managed the entire event, right from the concept of products, their development, investment and market strategies, production to their sales, under the constant guidance of their teachers. 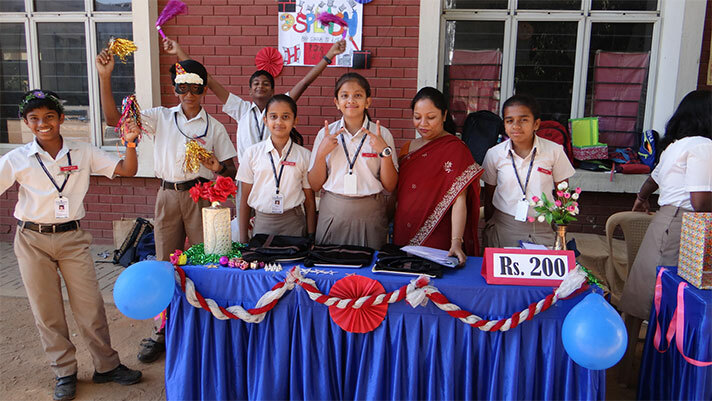 With the parents investing money on the young entrepreneurs, the proceeds from the sales were donated to a charity identified by the school and the capital duly returned to the investors after the successful sales. 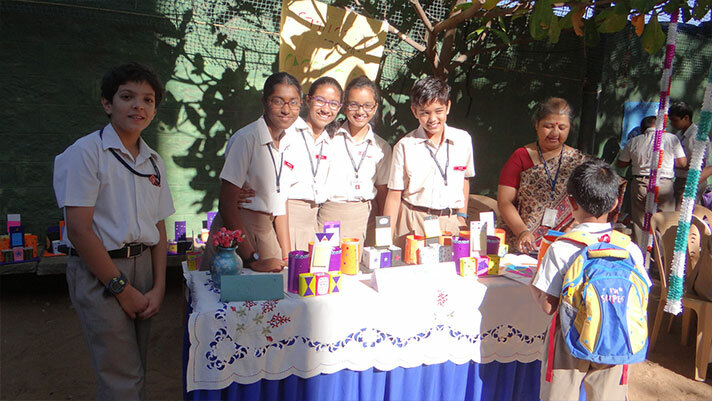 At the end of the event, students not only enthusiastically learnt how to create a business, sell products, advertise, calculate expenses, practice customer service, figure out profits but also identified a successful entrepreneur in themselves.